Welcome aboard JMan. 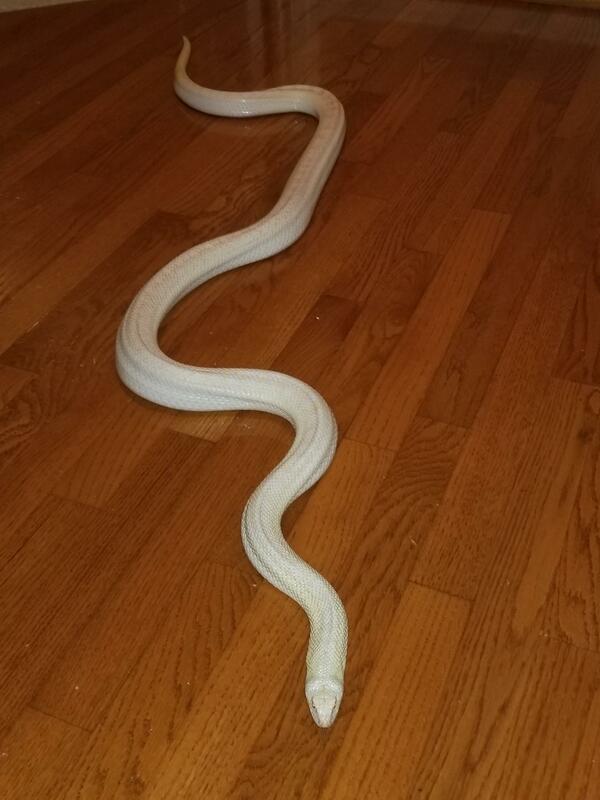 Snakes are awesome at any age! I got back into the hobby in my mid 40's after being away for over 20+ years when I had a couple of BPs. Best wishes! Thanks for the welcome! EL Ziggy, looks like you have a bunch of cool snakes! Do you have an album page or thread with pics? Here's my crew. 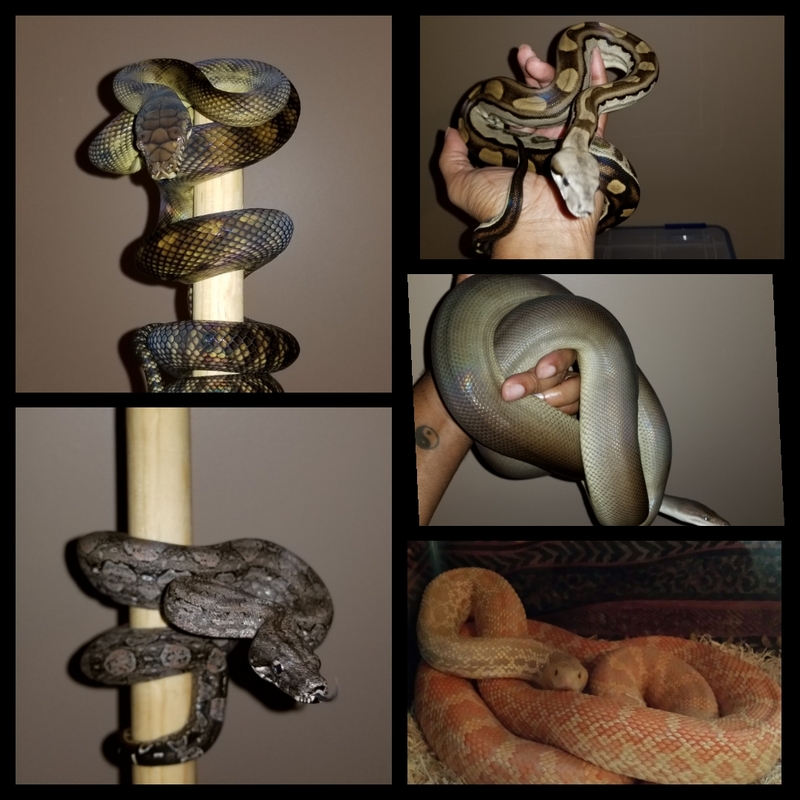 I'm kinda partial to Australian pythons but I love my boas and bullsnakes too. Having some feeding issues atm. Im super young but I found out a few years ago on how much I love reptiles ❤🐊🐍. Welcome to ssnakess! 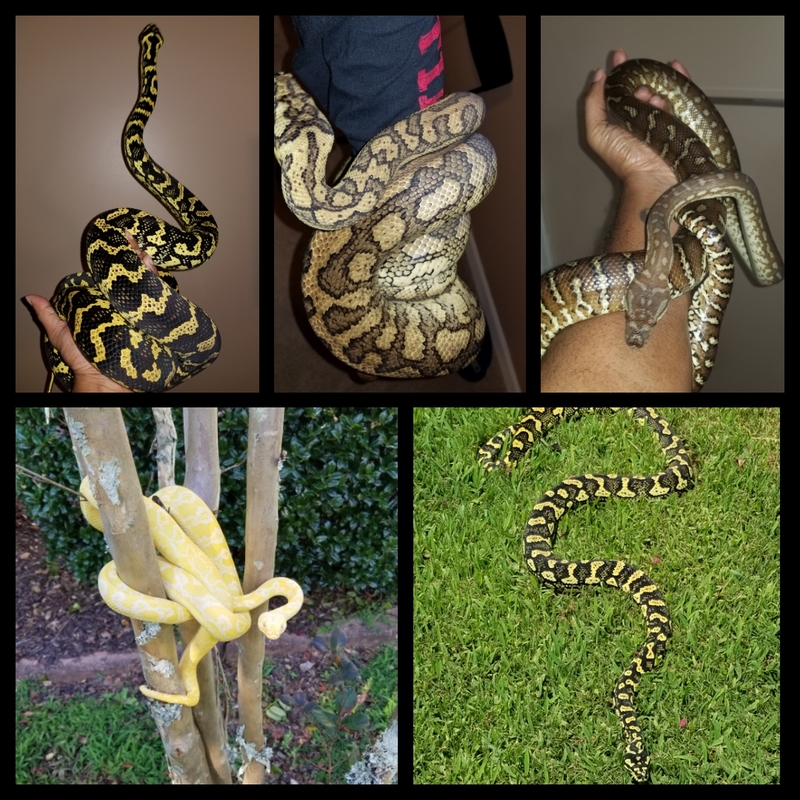 Im super young but I found out a few years ago on how much I love reptiles ❤����. 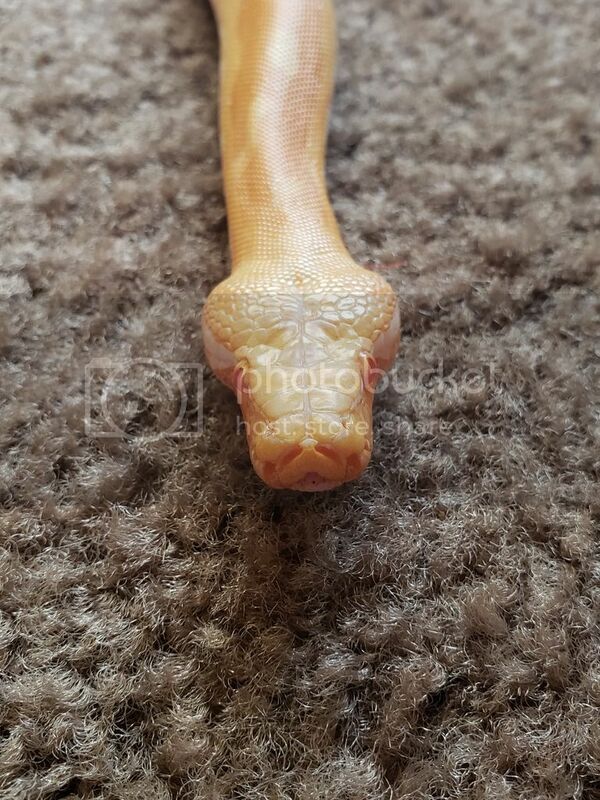 Welcome to ssnakess! One thing when it comes to the reptile bug. Age does not matter. it infects people of all ages, and all walks of life. 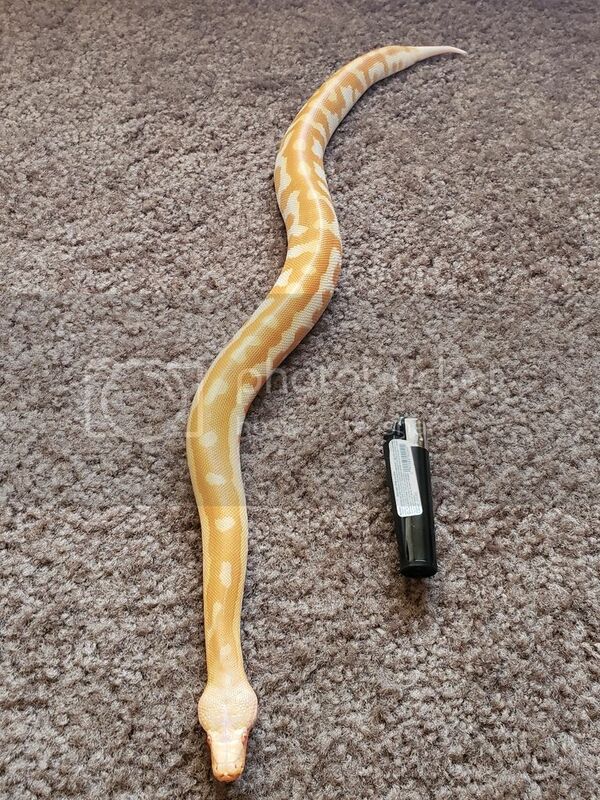 I have a question, would a python be a good starter pet for a 12 year child? Wow!!! El Ziggy, what a range of colors and types! That white bull snake is really cool.Condescomputers, very nice looking fire colors, too! So, I have a newbie question. Thinking of going the super expensive route, but would like to here what you all do. We do not have the most reliable power in the neighborhood we live in. I'm concerned about the snakes well being if the power stays off too long, like it can frequently do - especially in winter. What solutions do you all have in that situation? I'm considering a whole house generator, since it is super annoying when it happens - just not crazy about paying that kind of money for it. Maybe there are good options I'm not aware of that you guys use? I would at least get a generator for your snakes. Now what you can do is run a few banks of batteries and run an inverter, but thats even more expensive than a generator. I was reading on here where someone lost power and they heat up water in a glass jar and put it in a coleman cooler with the snakes in the bag, and it kept the temp around 80. So in an emergency you have that option. Besides a generator I cant think of anything that will work. The obvious answers are go solar, or get a generator. Yeah, good thoughts. I wonder if anyone has tried those 40 hour heat packs in a cooler? Thinking a few holes would have to be drilled in the cooler for air supply, but not too many that would let the heat escape.